Is Adam Newman Headed Back to Genoa City? The Young and the Restless has put out a casting call for the character of "Jeremy". The call is for actors from their "early 30&apos;s to early 40&apos;s." It describes "Jeremy" as "stunningly handsome" and "supremely confident." He has "obsessive ambition" and is "willing to do whatever it takes to get what he wants." The casting call is a contract role and specifies that the actor "must have significant experience in film or television." I suppose this call could actually be for some new character named "Jeremy", but it sure sounds a lot like the twice "departed" son of Victor Newman and Hope Wilson. Adam Newman was last seen on screen trying to flee town with his wife, Chelsea (Melissa Claire Egan). He entered a cabin and was knocked out by Chloe Mitchell (Elizabeth Hendrickson). The cabin exploded and Adam was presumed dead. Adam Newman has been portrayed as an adult by Chris Engen, Michael Muhney, and most recently by Justin Hartley. Would you like to see Adam Newman return to Genoa City? Which actor would you like to see in the role? Sound off in the comments! 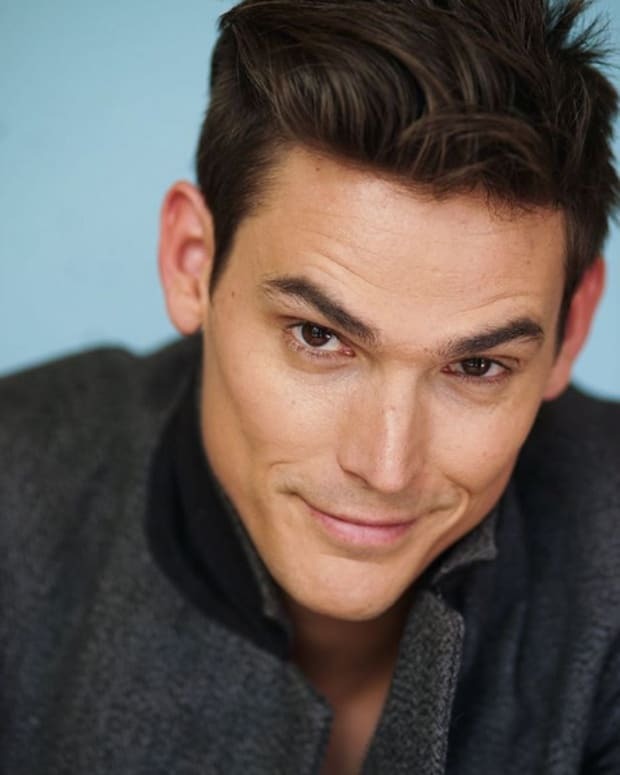 RUMOR REPORT: Is Mark Grossman the New Adam Newman? Justin Hartley Cast as Adam Newman on The Young and the Restless!